It’s no secret that self-employment in the UK is rising. In fact, it’s currently at its highest level for more than 40 years. This trend for self-employment continues among students and graduates. Freelancing is no longer reserved for professionals with years of knowledge and experience behind them. More graduates than ever are turning to freelancing as a viable career option. Unfortunately, they’re not getting the help and support they need. That’s why we’re pleased to announce the launch of our campaign supporting the Next Generation of Freelancers. We carried out some research of over 1,000 recent graduates, and we were more than a little surprised at the results. 48% of graduates were disappointed with the support from their careers department on preparing them for the world of work. It’s clear from our research that universities have a greater role to play in helping graduate entrepreneurs considering self-employment. In particular, we found that Russell Group universities (generally the older, more traditional institutions) were least likely to produce budding entrepreneurs. Freelancing is becoming a more and more mainstream career path for graduates: an impressive 44% of those surveyed were considering freelancing. For the full details from our study, see our infographic Graduate entrepreneurs call for more support from universities. Self-employed professionals are an asset: David Cameron has called them “national heroes” and the “lifeblood of the economy”. 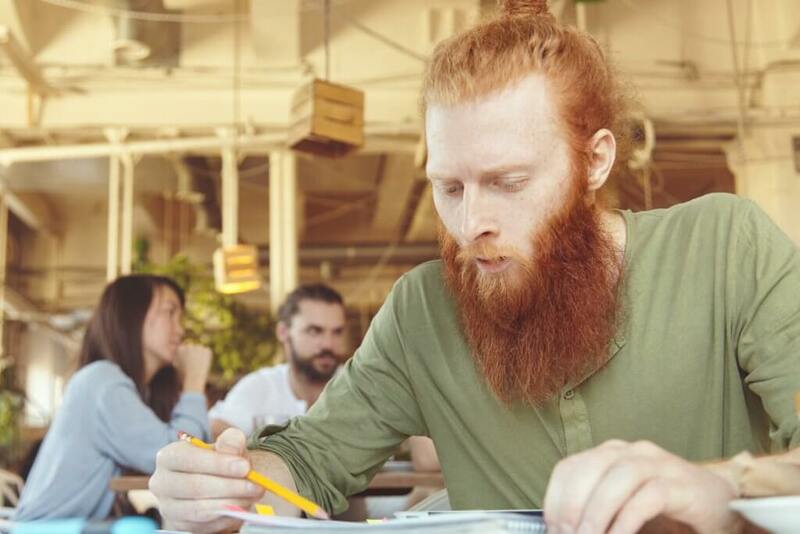 The opportunity to freelance provides a valuable antidote to unemployment in the UK. Surely then, freelancing should be encouraged as much as traditional employment? Failing to provide proper support for graduates could spell the end for this continuing upward trend in self-employment. And we want to do something about that. It seems universities are missing a trick by not providing proper support to a captive audience. To kick off our campaign, we asked some serious freelancers their advice for graduates thinking of taking the plunge. You can see their advice in our flipbook, From student to startup: A guide for graduate entrepreneurs. We also spoke to several graduates who have started their own business. Check out our video interviews with Josh Sleigh, managing partner of PureMotion, and William Calderbank, founder of Distorted Logic Ltd. If you’re a student or graduate weighing up the pros and cons of going it alone, try our Should I go freelance after graduating? online tool. As well as helping you decide if you have what it takes to start your own business, it also includes loads of helpful advice and resources for graduates. We want to see graduate entrepreneurs getting as much support as possible. To accompany our campaign, we’ll be organising a seminar or two for would-be student freelancers seeking advice, so keep your eyes and ears peeled. If you’re a student thinking of going freelance, or if you’re already a graduate entrepreneur, we’d love to hear from you. Share your story with us, and we’ll promote it on our blog and social media. Or, if you work for a school or university that’s dedicated to supporting graduate entrepreneurs, tweet us @PolicyBee and tell us we’ve got it wrong. We’ll drop you a line and take it from there.